Sound from my Point of view is good…but the Vinyl is dirty; where did they pressed this record? Was really shocked after unpacking. 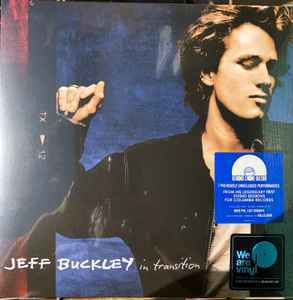 Looked at this on RSD, and it looks just as bad as the other crimes against vinyl Columbia like to release when it comes to Buckley. Not worth £20.